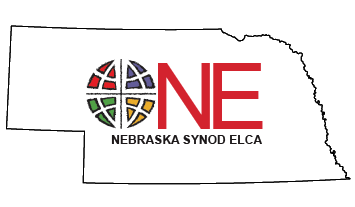 From time to time, there are career opportunities within the Nebraska Synod that will be posted here. Positions are only posted here upon request and are subject to editorial approval. 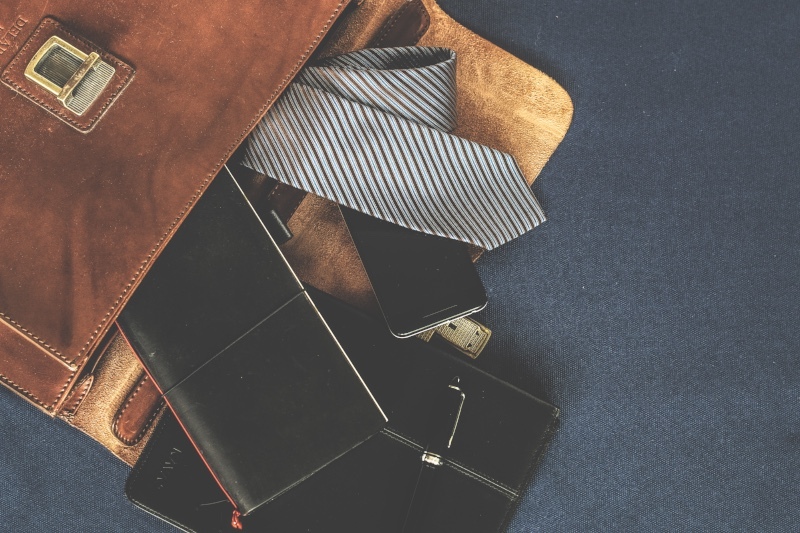 Generally, the positions that may be posted here will include lay staff positions at congregations or ministries within the Nebraska Synod, Synod staff positions, and Churchwide positions. Called leadership positions and positions outside the Nebraska Synod will not be advertised on this site. Postings will remain on the site for approximately four weeks from the date of initial posting unless otherwise requested or indicated by the application deadline.